People can find out about the New Forest National Park’s rich coastal heritage whether they are below the waves, on the water or on the shore thanks to a unique underwater heritage trail. The New Forest National Park Authority has placed four bright yellow buoys in the Solent to help reveal the area’s fascinating maritime history. People sailing past can phone the number printed on the buoy to hear a recorded message revealing the history of the wrecks beneath. 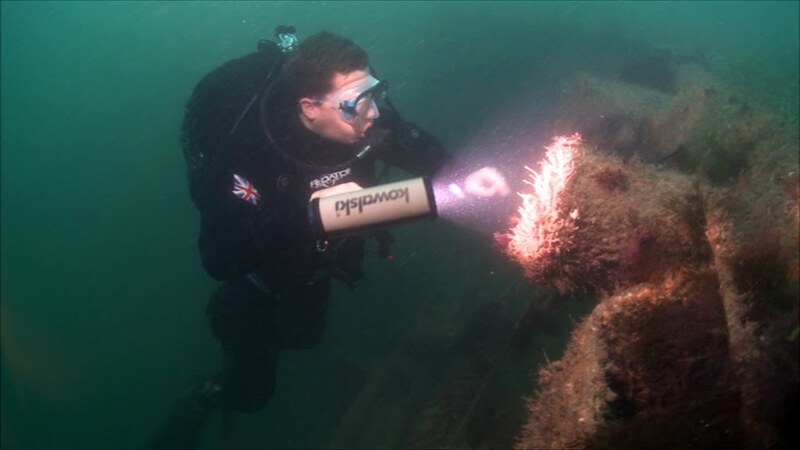 Soon divers will be able to take waterproof information ‘slates’ with them with advice about diving safely on the wrecks and revealing the historical significance of what they can discover on the seabed. The slates will be made available from local dive operators, clubs and shops. Those confined to land are not excluded either. A leaflet giving more details about some of the 75 wrecks in the Solent along the National Park coastline is also available on the National Park’s website (http://www.newforestnpa.gov.uk/), from dive shops and charter boats, and tourist information centres. The team is also developing a dvd of underwater footage of the wrecks to take into schools. James Brown, Maritime Archaeologist with the New Forest National Park Authority, said it is the only heritage trail in this country marking a series of wrecks. 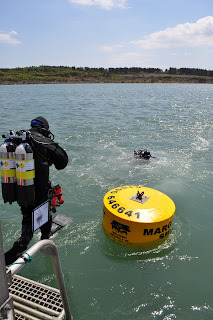 He said : ‘Archaeology is a window on the past and underwater archaeology has the greatest potential to add the most information as it’s relatively unexplored – the underwater heritage trail is about finding the links to our history and telling the story of humans in times past. The Margaret Smith - a dredger carrying a cargo of gravel which sunk in 1978. This represents the archaeology of the future, allowing archaeologists and divers to monitor how the ship deteriorates.